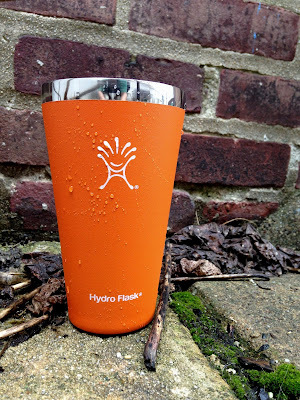 The Hydroflask True Pint. LOVE. Sleeping bag. Tent. Solid boots. The right backpack. These are a few essentials you'll find on any outdoor lover's gear list. But what about the little things, the things that aren't essentials, but can help you enjoy your backpacking and camping adventures more fully? 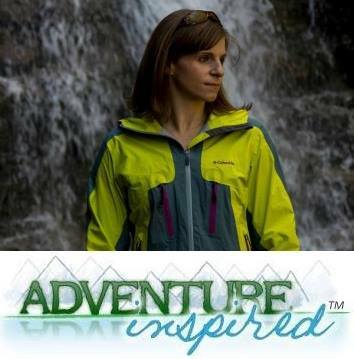 This summer, I added a bunch of new "little things" to my backpacking and camping gear list that are both creature comforts for me, and things I saw other folks using on trips that I realized would significantly improve my experience. Some of these things are things I didn't know existed and inventions I didn't know could make such a difference on trips. Others are things I didn't think I needed, but man am I glad I have them now. When it comes to enjoying a cold one after a long day or on a summer evening, I generally like to take my time. But the thing about cold beer in hot weather is how it gets warm and weird if you take too long to drink it from a standard pint glass. I was already a huge Hydroflask fan after owning multiple water bottles and being amazed at how they really, truly do keep my drinks at appropriate temperatures for long periods of time. Cairn dropped the Hydroflask True Pint into a box this spring for subscribers, and I haven't used a regular pint glass at home since. Like Hydroflask's water bottles, the true pint is thoughtfully designed, attractive, and still gives you the "I'm drinking from a glass pint" experience without worrying about your beer/iced coffee/iced tea getting warm. Headlamps clearly need to be a part of every outdoor enthusiast's gear stash, given how important it is to be able to see what you're doing at night in camp. When I'm car camping, I'll typically bring a battery powered lantern to provide some additional lighting, but taking something that big and unwieldy backpacking just isn't an option. When my August Cairn came in the mail, I was curious to see what looked like an opaque balloon, complete with a small solar panel, in the box. I unfolded it, inflated it, and was blown away. The 2.9 oz. LuminAID PackLite 16 provides 65 lumens on the extra bright setting, but it has three additional light settings, it's waterproof, and it floats. 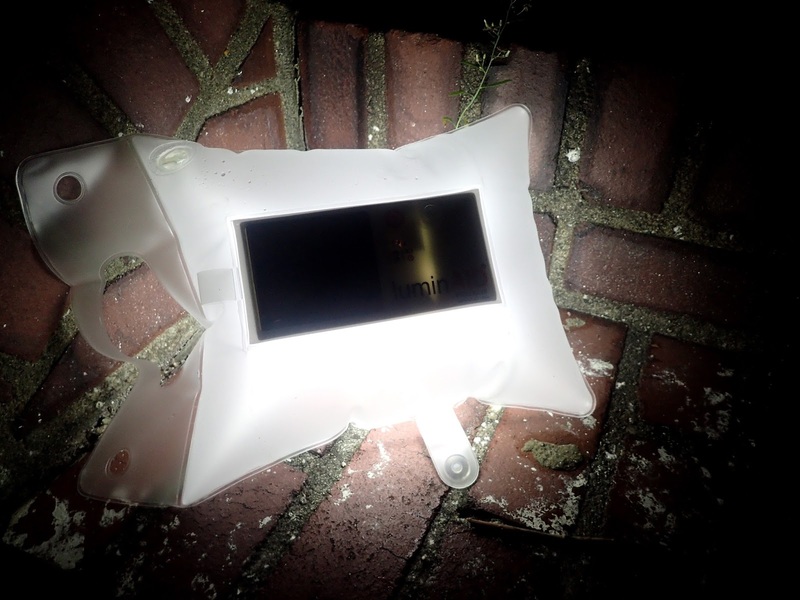 The inflatable lantern takes 7-10 hours of sunlight to charge and folds into a small rectangular shape that makes it easy to drop into your pack. I took it on a recent backpacking trip to Colorado and don't see myself leaving it at home anytime soon. The way the light diffuses is beautiful, and I was glad to have some extra visibility under dark night skies. 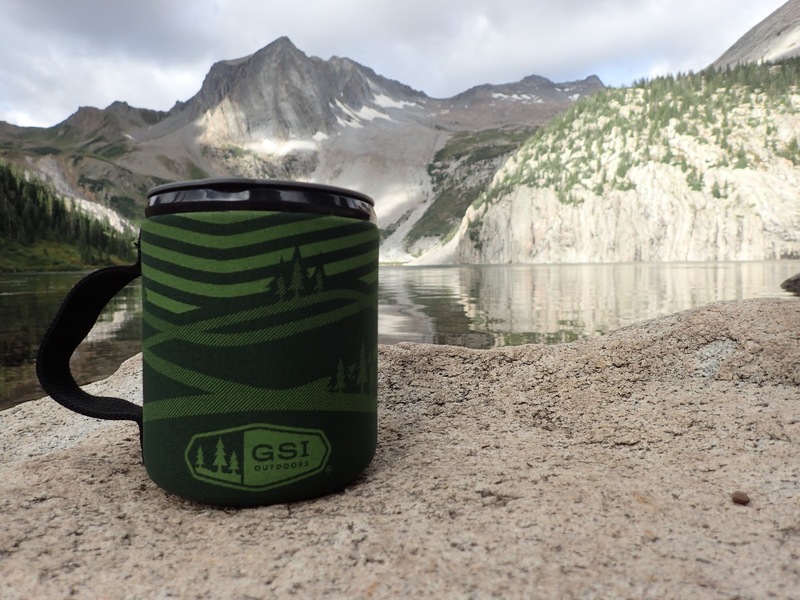 Two of my Lost Coast backpacking trip partners came to the north coast of California with a pair of insulated mugs from GSI, and after seeing how well they worked, I grabbed one before my trip to Snowmass Lake in Colorado. It's simply a plastic insulated to-go mug with a lid that closes, but isn't a perfect seal if you drop it upside down, but it does exactly what I need it to do on the trail. It keeps my coffee warm, keeps me from burning my hands, and the handle helps me avoid dropping it. If you've made it this far down the list, you'll notice this is the third product from GSI I fell in love with this summer. And with good reason. The Compact Camping Scraper is one of those things that solved a problem I knew I had, but couldn't find a good fix for. Ever tried cleaning oatmeal out of a bowl after it's been sitting for a while? Or any sort of sauce? Rather than bringing an entire household's worth of cleaning supplies backpacking. thanks to GSI, you can clean all sorts of gunk out of your pots, pans, and bowls. It's a tiny, lightweight tool with a soft rubber blade on one side and a hard, nylon edge on the other. 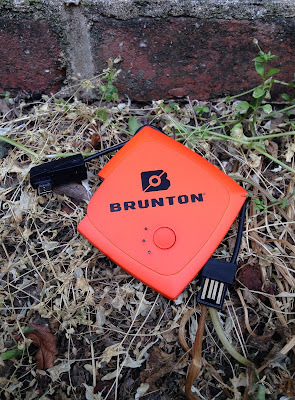 Instead of bringing a sponge, which takes up more space than I'd like and doesn't always get the job done, you can bet I'll be taking this little gadget on all of my upcoming backpacking trips. My iPhone's rechargeable battery doesn't hold a charge as long as I'd like and it's important to me to be able to get power when I need it. In lieu of finding an outlet and waiting for the power grid to breathe life into my phone, I looked for options for charging on the go. Though a stick shaped portable charger worked well most of the time, I'd inadvertently bump it against something and turn it on, drain it, and render it useless when I need it. 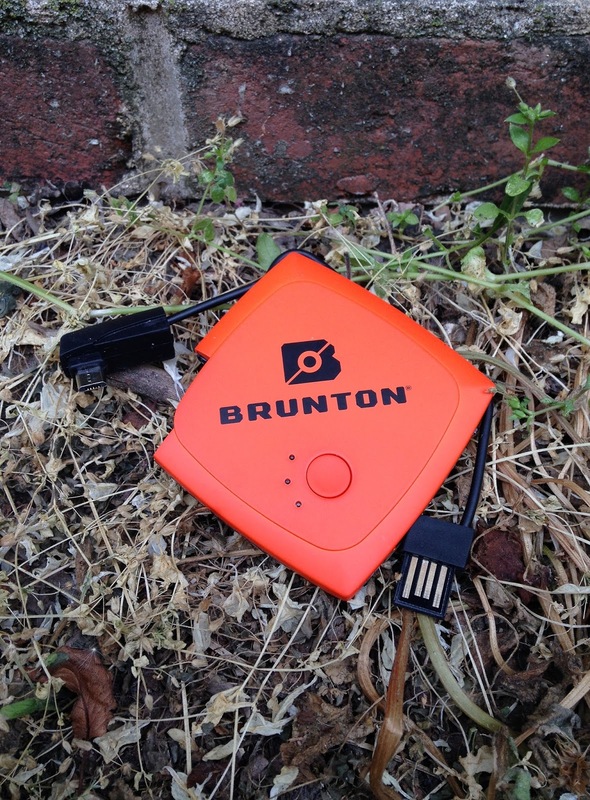 The Brunton Pulse 1500, which came in a box from Cairn, is a slim, small, barely noticeable addition to your suitcase or backpack that does exactly what it's supposed to do - charge devices. The power pack can be charged by plugging it into any integrated USB-friendly device or outlet, and then, charge your electronics by plugging them into the standard or micro USB outputs. All of the cords, input, and output outlets fit together, which makes it easy to carry the Pulse 1500 wherever I go. A fully charged Pulse 1500 will fully charge my iPhone 5C once, and three lights on the Pulse 1500 make it simple to see how much charge I have left. Have you tried any of these gadgets? What little things are part of your gear stash that we didn't cover? We'd love to hear from you!